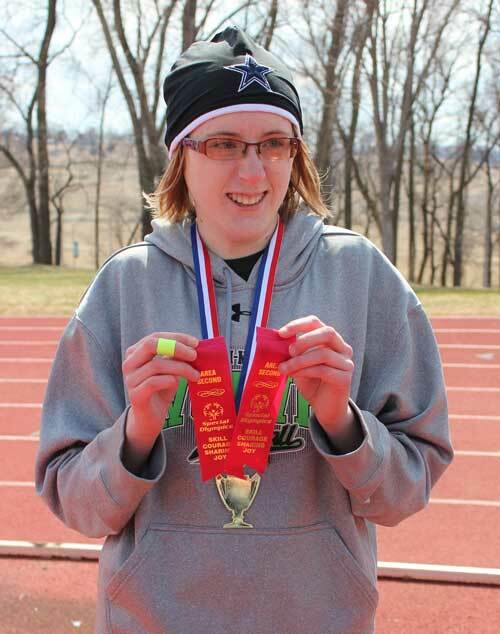 In the spirit of the holidays, Special Olympics Iowa is featuring 12 Days of Athletes throughout the month of December. 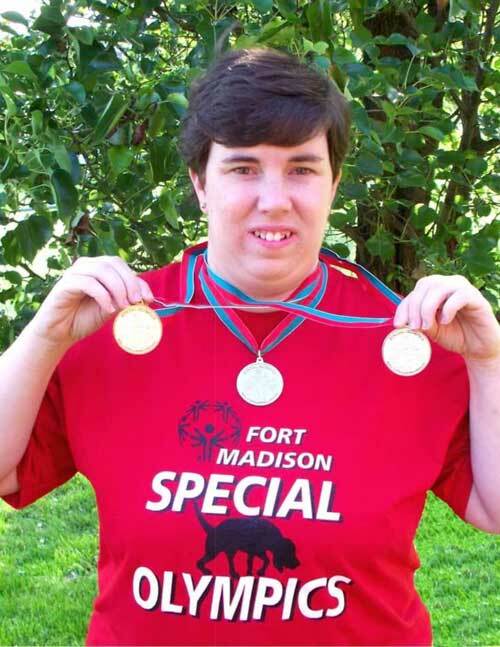 In honor of these amazing athletes, please consider making your year-end donation to Special Olympics Iowa. If your donation is received by December 31, it will be DOUBLED! What is your favorite part about Special Olympics? I am always surprised and happy to win awards. What is a fun fact about yourself? I am a Room 1 Greeter and a friend to all! What is your favorite part of the holiday season? I enjoy shopping, parties and friends! 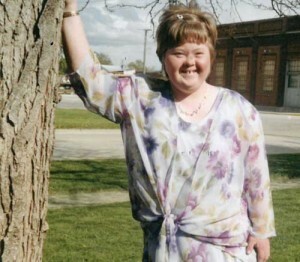 What does Special Olympics mean to you? I have the chance to go out and see and connect with people. I love to be around people. What is a fun fact about yourself? I love to dance and sing karaoke. What is your favorite part of the holiday season? Being able to see my family and friends, receiving presents and all the other social events that come with the holiday season. What does Special Olympics mean to you? It is fun and I get to be a part of a team. I get to play sports with my friends. I get to go to Iowa City where my favorite team is, the Hawkeyes, and to Ames to play sports and watch other friends play sports too. What is a fun fact about yourself? I have been in the Scouts for 7 years and achieve my Tenderfoot rank in Boy Scouts this year. I have been with the Sioux City Knights since the delegation was formed. I love to mow yards and shovel snow. I enjoy cheering on the Sioux City Musketeers hockey team and Explorers baseball team. What is your favorite part about the holiday season? Driving around looking at the Christmas lights with my mom and dad and sisters, selling trees for Boy Scouts, spend time with my papa during Christmas break, playing in the snow. 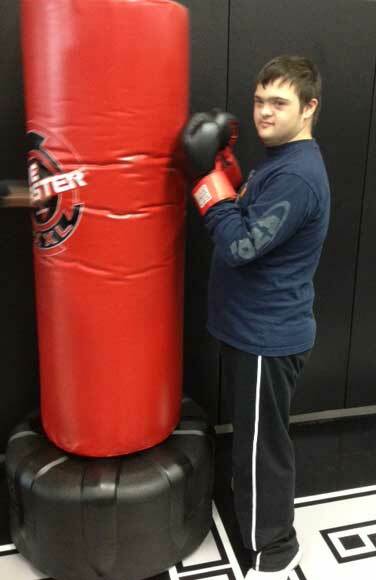 What is your favorite part of Special Olympics? The competition – my mother was a basketball player so I love the friendly competition. Also seeing the new friends that I makes at Special Olympics. What is a fun fact about yourself? I love All Star/WWE Wrestling and am a big Bloodhounds fan. What is your favorite part about the holiday season? I like shopping and driving around to look at all of the lights! 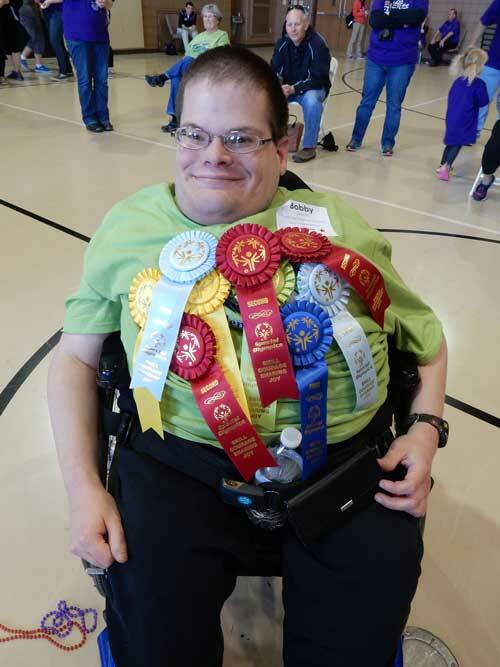 What is your favorite part of Special Olympics? Competing with my friends. What is a fun fact about yourself? I am graduating this year! What is your favorite part about the holiday season? Spending time with family. 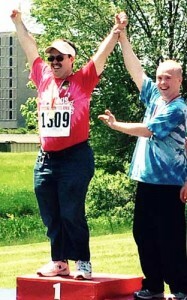 What is your favorite part of Special Olympics? Getting to meet new people and the competition! What is a fun fact about yourself? I collect cologne. What is your favorite part about the holiday season? Giving! What is your favorite part of Special Olympics? I love to see all my friends and get ribbons and medals. What is a fun fact about yourself? I love the Green Bay Packers and Kansas City Royals! What is your favorite part about the holiday season? Spending time with my family. 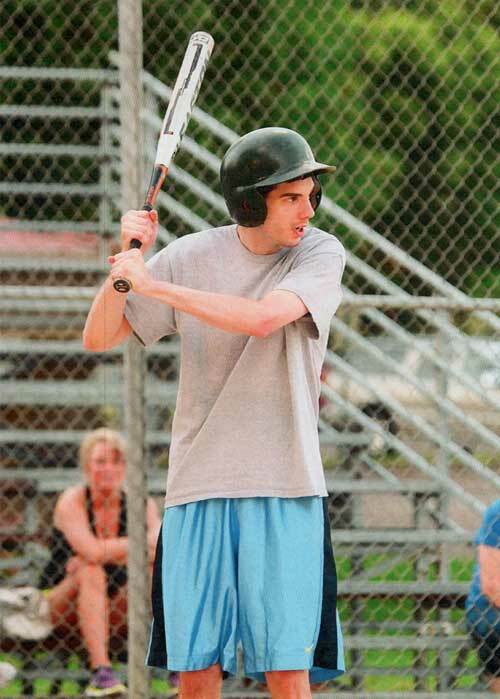 What is your favorite part of Special Olympics? 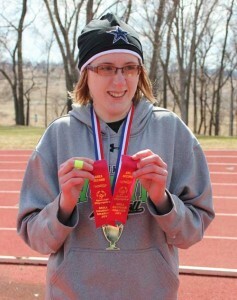 My favorite part of Special Olympics is bowling and running in track and field. What is a fun fact about yourself? I LOVE NFL football and can tell people statistics about many players and games from any year in history along with present players and game stats. My favorite team is the Tampa Bay Buccaneers. I have been to seven NFL stadiums including the Buccaneers stadium. What is your favorite part about the holiday season? My favorite part of Christmas is being with family and getting presents!! 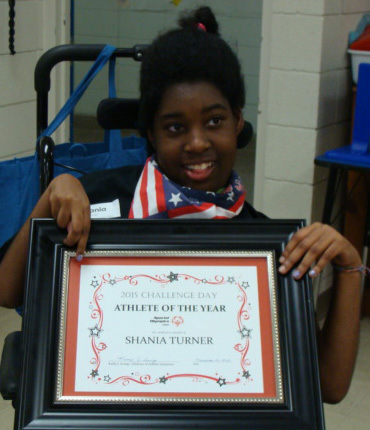 What does Special Olympics mean to you? Special Olympics gives me the opportunity to be social and stay in shape and spend time with my team of friends and make new ones. It also gives me the opportunity to be competitive. I especially love bowling. What is a fun fact about yourself? I am a diehard Dallas Cowboys fan, and my three-year-old niece has me wrapped around her little finger…but I wouldn’t have it any other way. My friends say that I am sociable, funny, have a big heart and have the ability to adapt when things don’t go as planned. I also have the ability to touch people’s hearts as we experienced during my most recent hospital stay. What is your favorite part about the holiday season? My favorite part of the holiday season is spending time with family and friends. I love Christmas because I like seeing all the different decorations that people put up. We have a tradition in our family where we all gather at our house for a big family and friends dinner and play different games…including BINGO and LCR. Age: I turned 19 Dec. 4! What is your favorite part of Special Olympics? My favorite part is bowling. 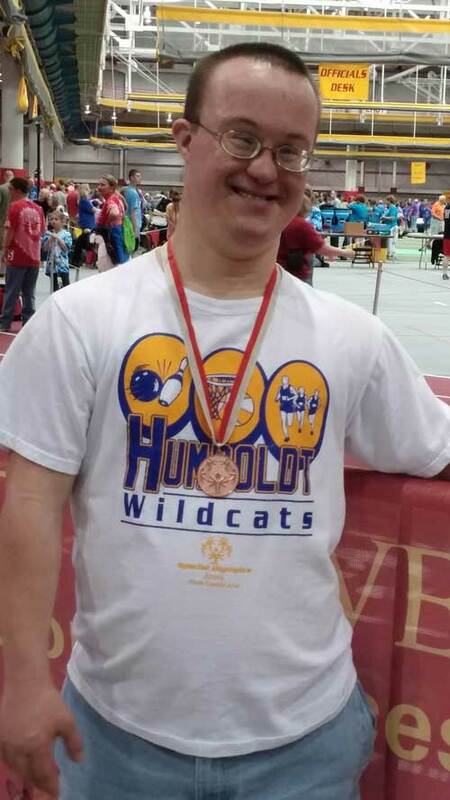 I love to practice bowing with my buddies and make it to state to get a medal. What is a fun fact about yourself? 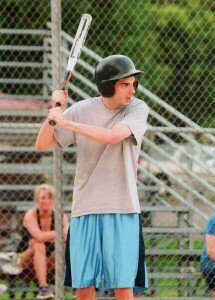 I am a softball manager/player and a basketball manager for the varsity teams at school. I am a senior this year. What is your favorite part about the holiday season? Giving presents to people.